Not all doors or entry points are the same and selecting the right style or type of lock is important when upgrading your home security. Many different factors need to be taken into account to ensure you end up with not only a secure home but one that can be easily accessed with simple to use security features. A well-designed security and locking system means you’re more likely to use the locks and security features rather than mucking around with difficult or temperamental locks. Locks should be easy to use and provide peace of mind while you’re at work or asleep in bed. With so many different locks on the market for all different types of doors and applications how do you know which lock is right for you? You can also contact Brisbane Lock and Alarm for advice, supply and installation. What door hardware is already installed? The addition of a dead bolt to a door with only one locking point is the easiest and most cost effective way of upgrading your security. How thick is the door? If your door is thinner than standard you may need consider surface mounted locks such as the Lockwood 001 or 355. The back set of the lock is the distance from the edge of the door to the lock body. IF your door has glass or inlay, you need to consider how the lock will interfere these features. In the case of sliding doors, patio bolts provide excellent security for money and can be fitted to almost any door style. Metal or wooden frames are ideal for securing lock strikes. Glass is a common feature in many doorways and you need to consider if the lock strike may interfere with this. 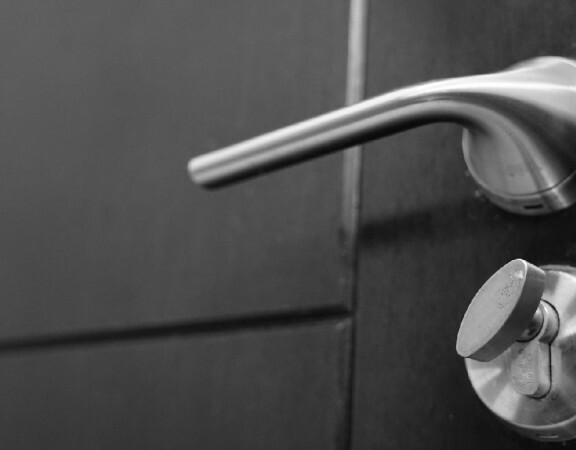 If you live in an apartment complex you should consult with your body corporate and an experienced Brisbane Locksmith to ensure any locks you’d like to fit conform with fire regulations. Some locks cannot be legally fitted because they can cause a fire hazard. 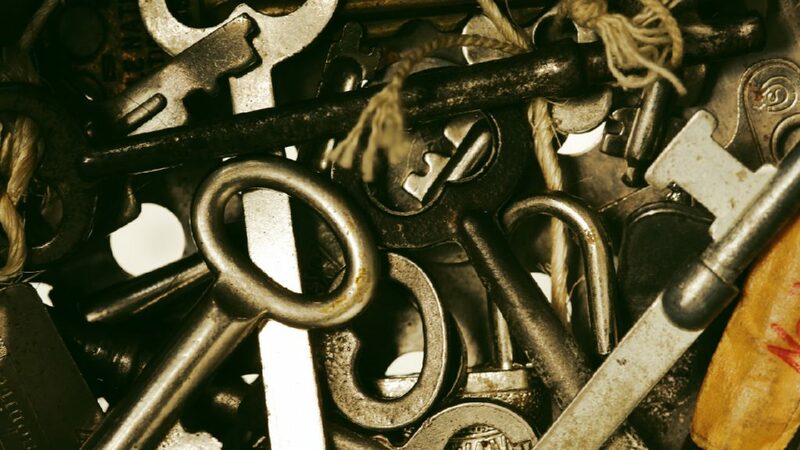 If you find yourself staring at the wall of different locks in your local hardware store wondering what’s the right lock for you then or if you want to get the right advice and a professional installation BLA locksmiths is centrally located in Woolloongabba on Brisbane’s Southside and has a team of mobile locksmiths ready to solve your security headaches and concerns. 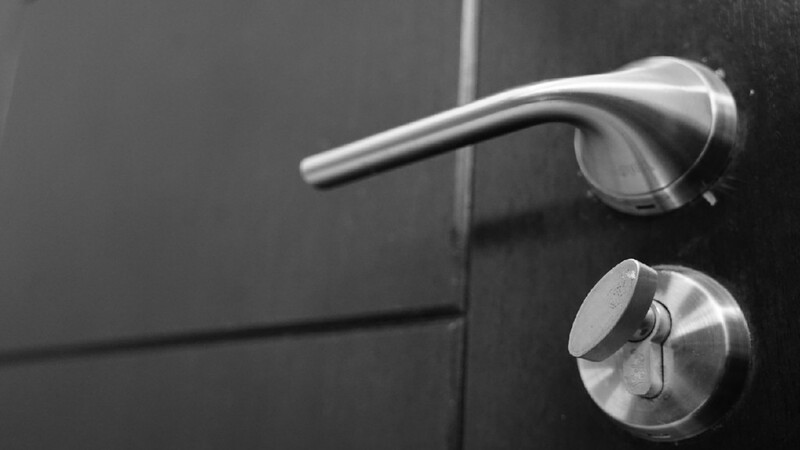 Contact BLA locksmiths, Brisbane’s most versatile and experienced locksmiths today. I think most people just assume they are safe and secure . but door thickness etc I had not even considered.